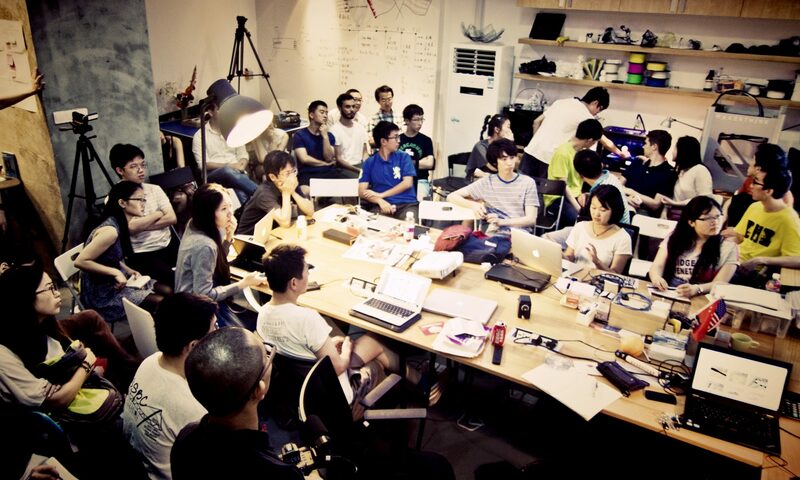 Fablab O Shanghai “Fabo Academy X China”, is a course into digital manufacturing and rapid prototyping. Here you will learn how to envision, prototype and document your ideas through many hours of hands-on experience with digital fabrication tools. The course is based on MIT’s “How To Make (Almost) Anything” class and Fab Academy global class and can be used as a stepping stone to enter the full Fab Academy course. Introduction, Design Thinking, make a documentation website. 3D Scanning: scan, modify and print yourself. CNC Milling, Molding & Casting: mill a mold and cast a concrete copy. Electronic Production: soldering your first PCB.